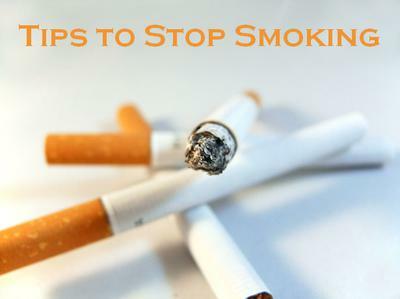 Smokers – we have built this tall and thick wall of denial that separates our addiction and the harsh reality of the damage that we inflict, not just to ourselves, BUT to everything around us each time we light up our favorite brand of cigarette. These are just some of the lies we keep on telling ourselves each time we see that government warning about the dangers of smoking; every time we see the poster at the hospital with shocking pictures of people that received the worst damage smoking can do; every time our kids and loved ones tell us to stop. “My cigarette and I are inseparable.” Perhaps that’s what you tell yourself silently each time we are confronted for our addiction. The wall of lies and denial has done a GREAT job of keeping us comfortable despite opposition from all directions. There are over 1.1 billion smokers in the world as of today. If the run rate continues, you can expect the figures to rise as high as 1.6 billion by 2025. And you can bet that the world will be a smokier place. REMINDER: Unlike most of the PLR articles available on my site, these articles are non-exclusive PLR content, but from my experience they are so far in very limited distribution.